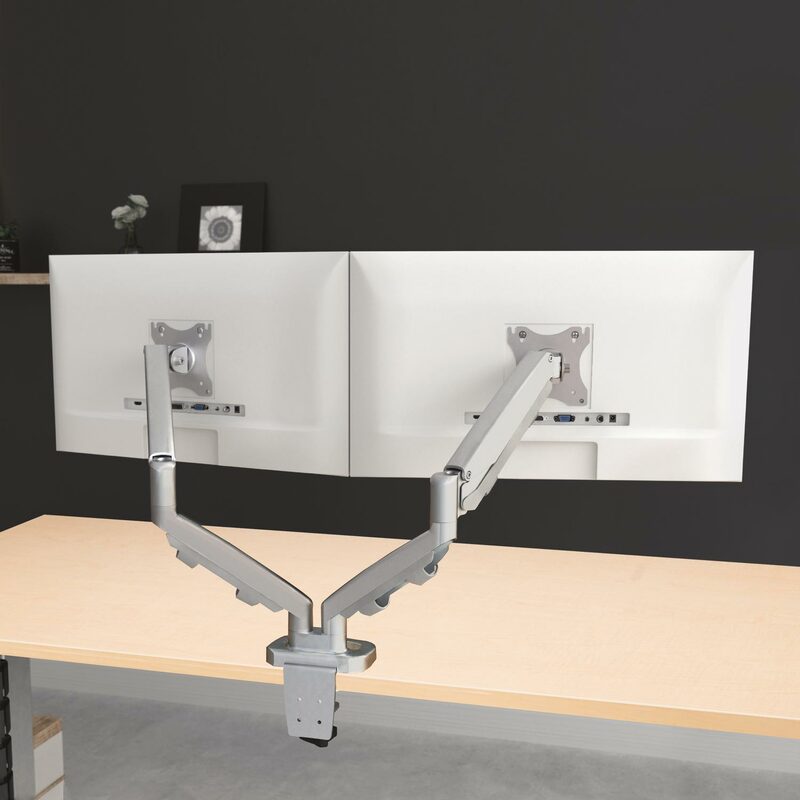 Beneath the Ergo’s minimal design is a reliable and smooth gas spring adjustment control that supports an 11-inch dynamic height adjustment range. 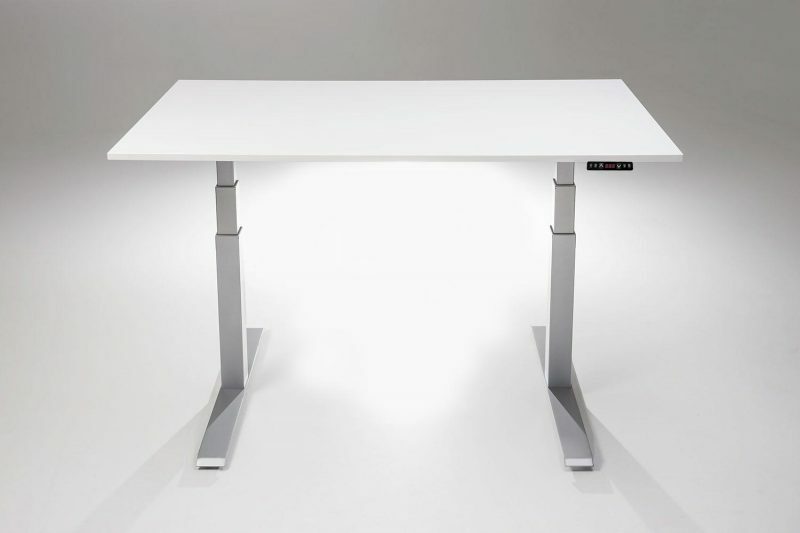 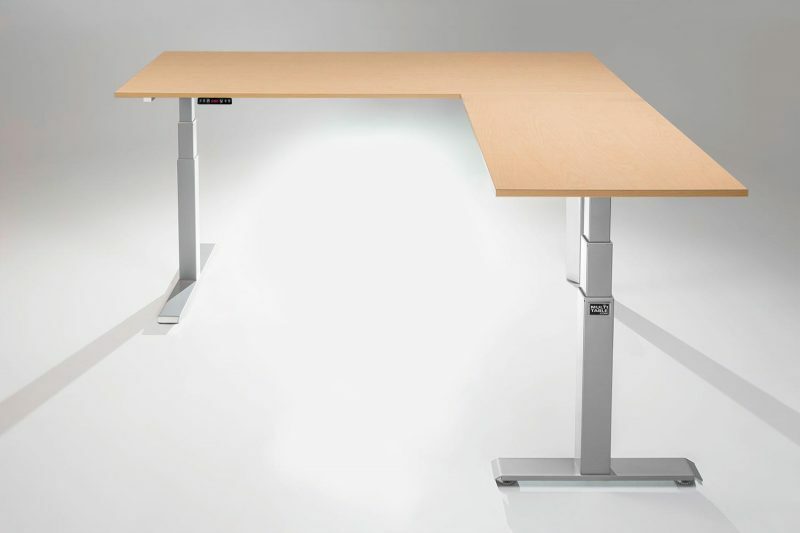 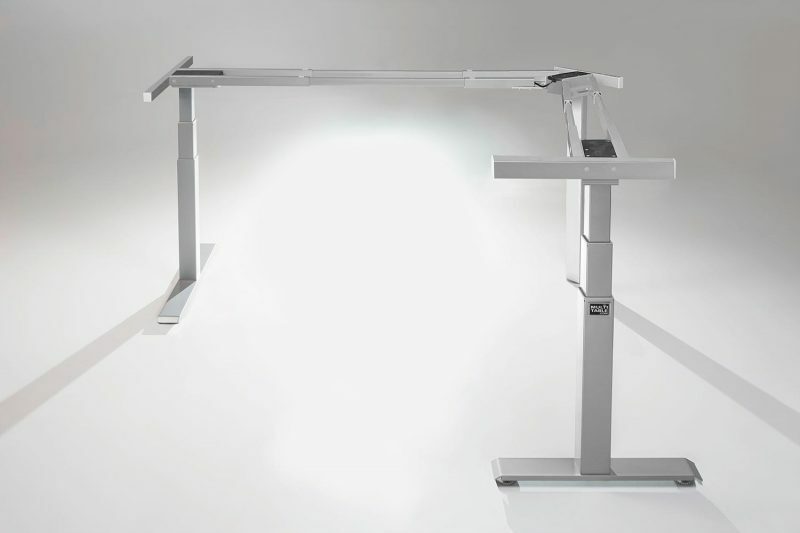 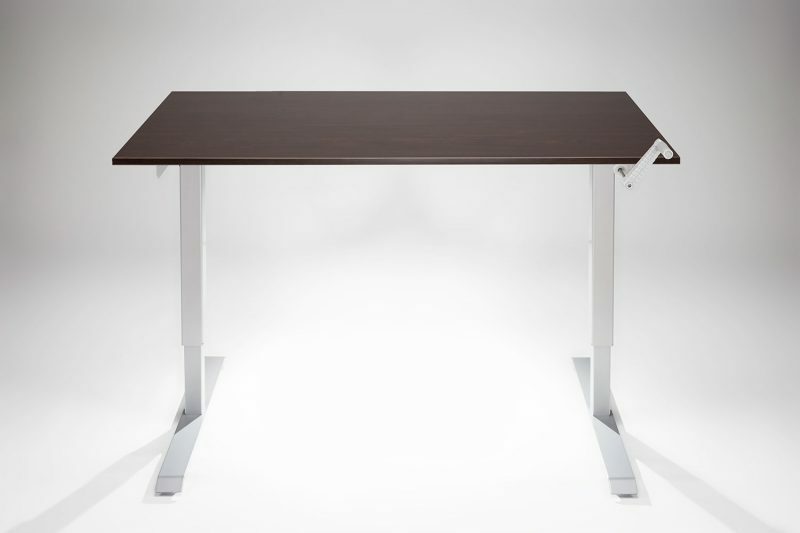 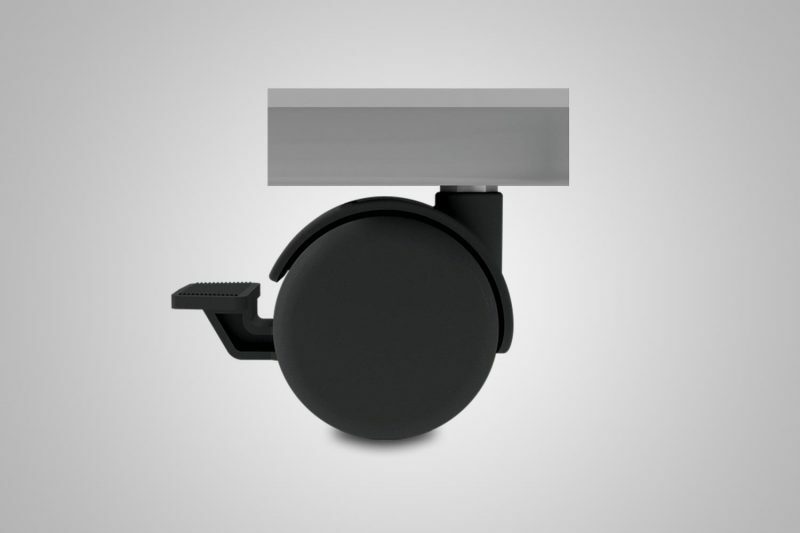 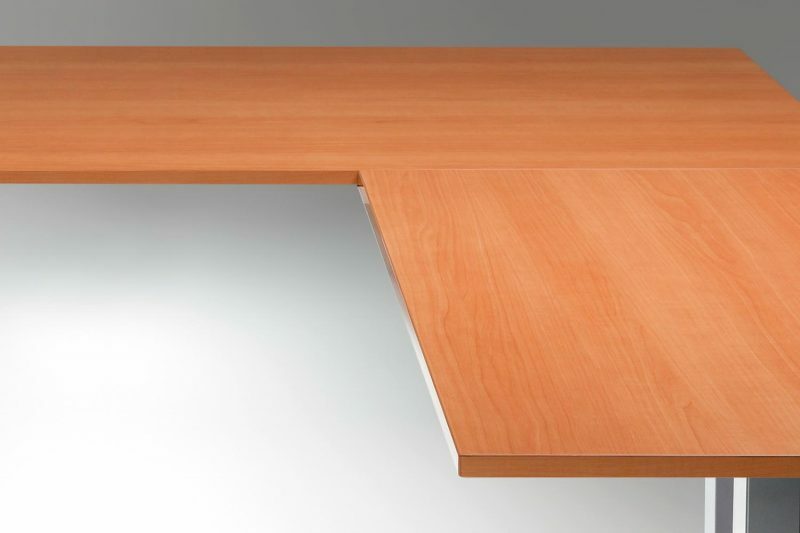 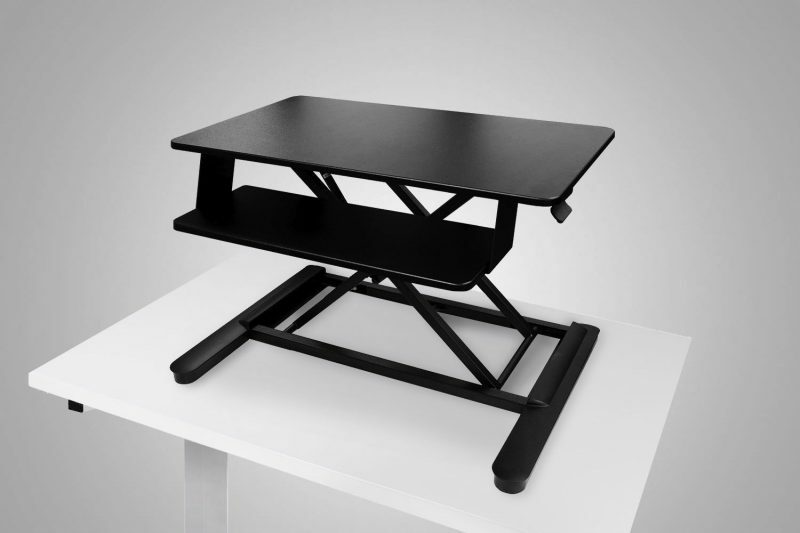 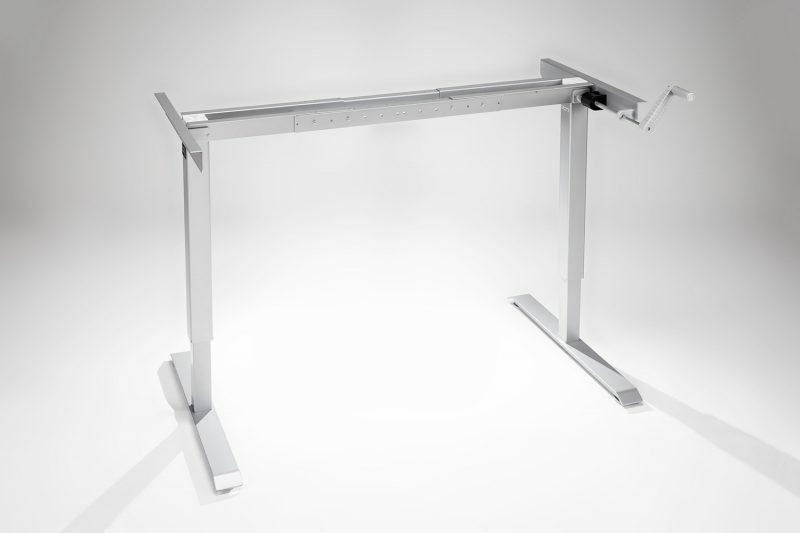 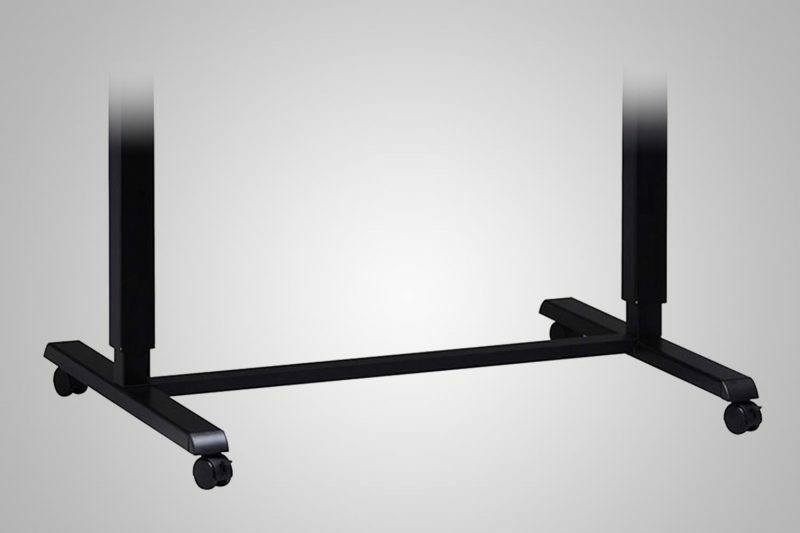 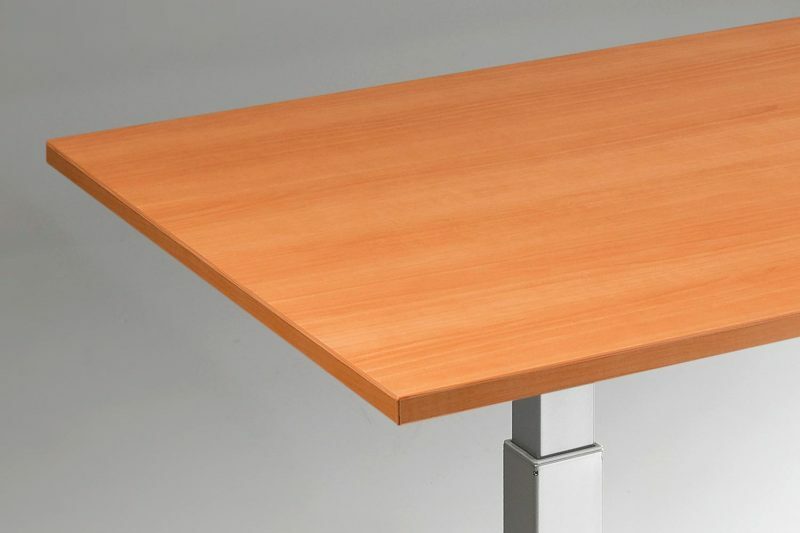 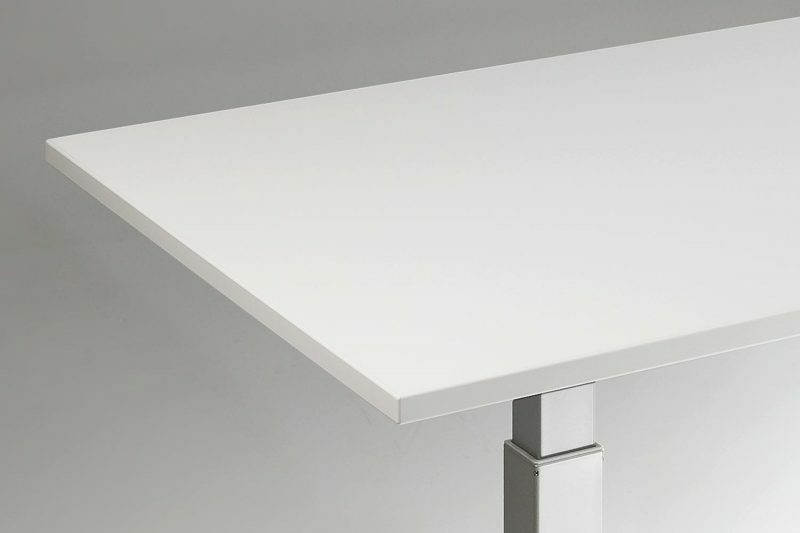 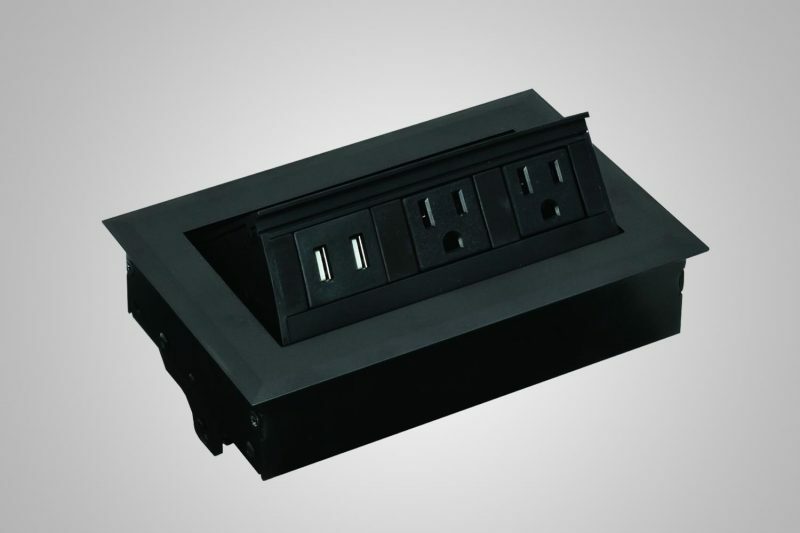 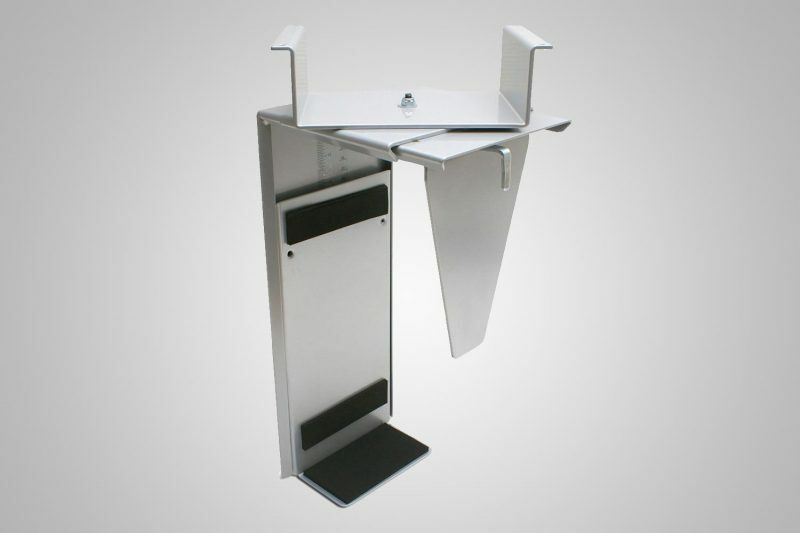 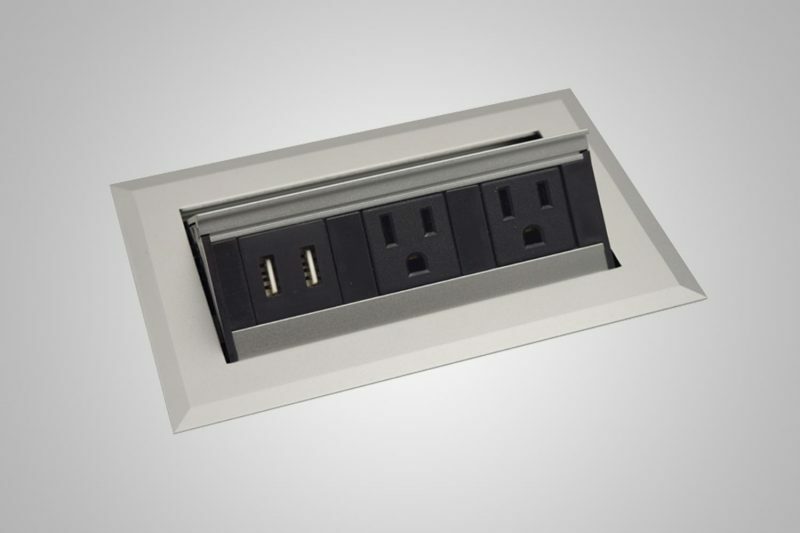 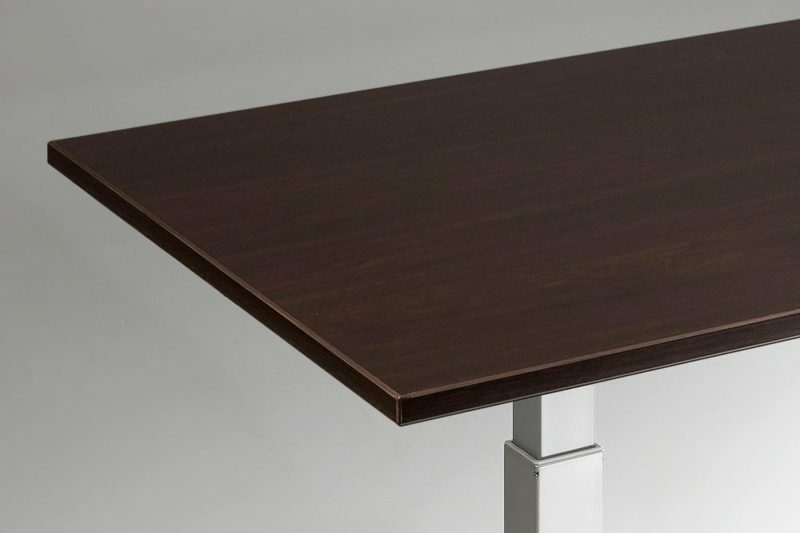 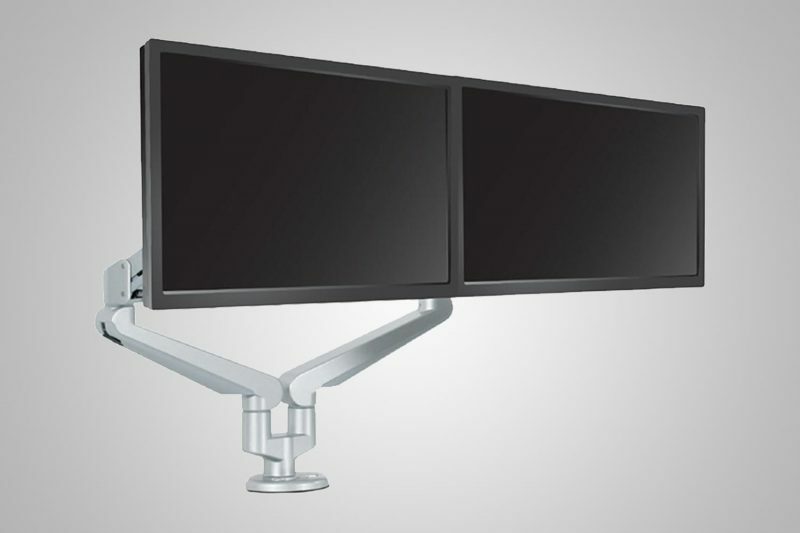 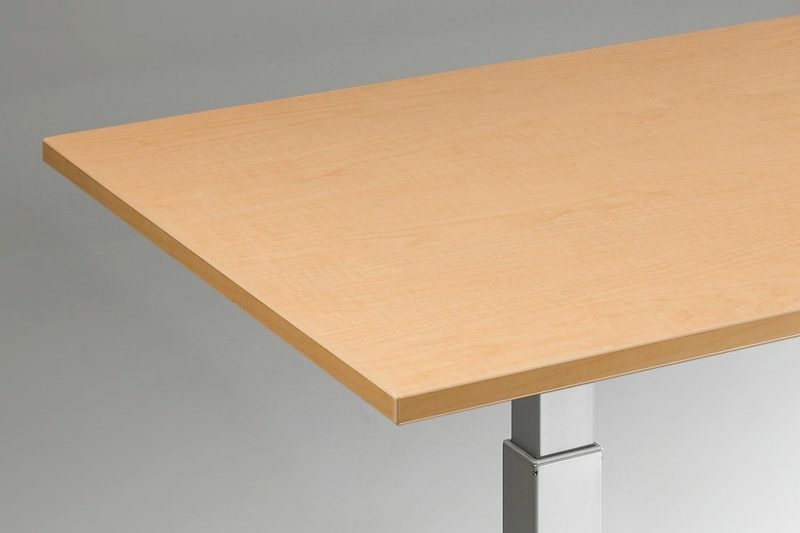 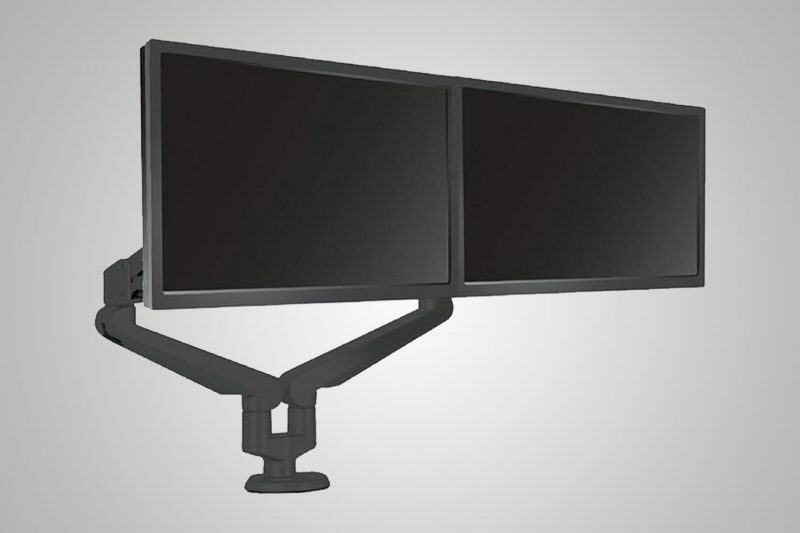 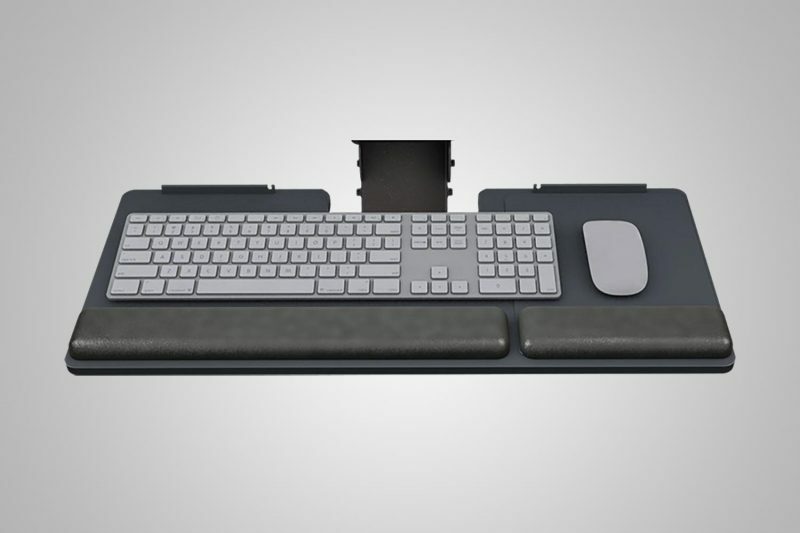 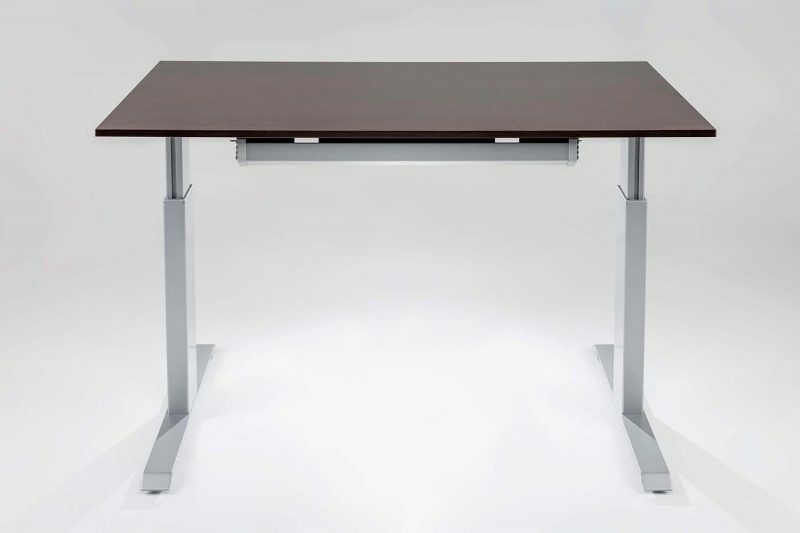 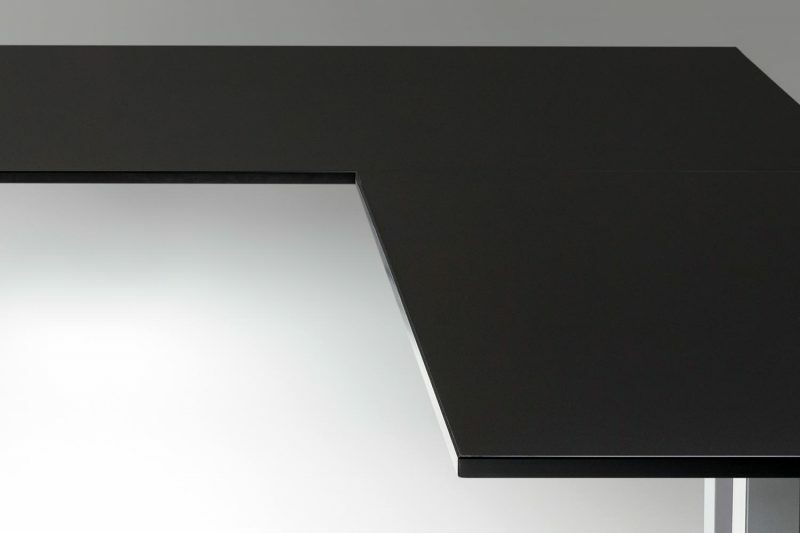 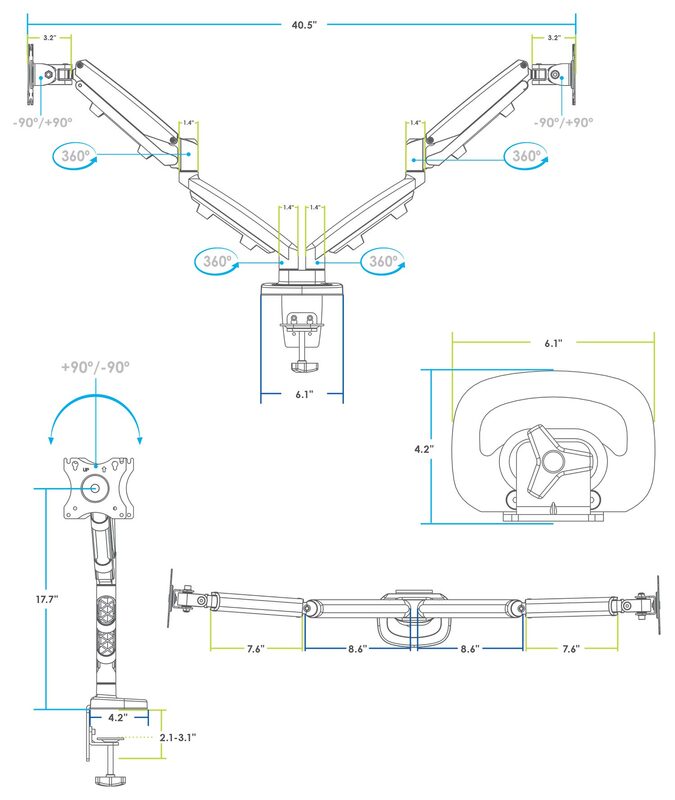 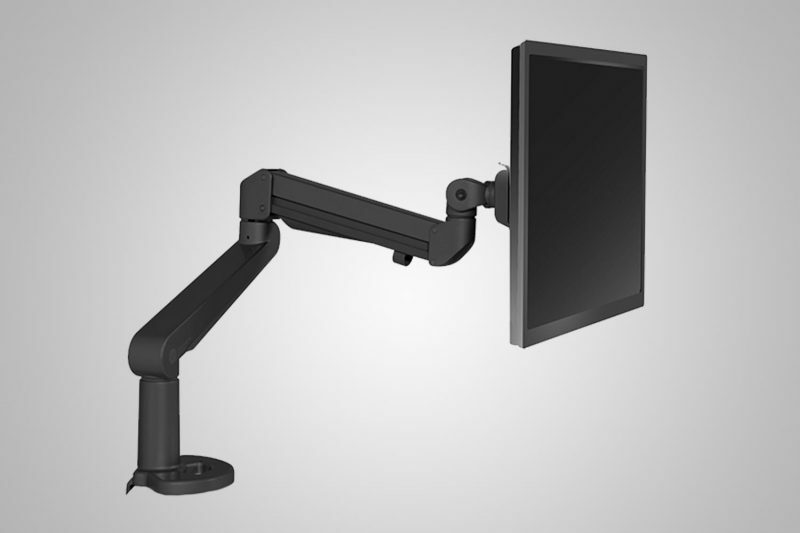 This allows the user to adjust the height and position of a monitor weighing up to 17.6 pounds with minimal effort. 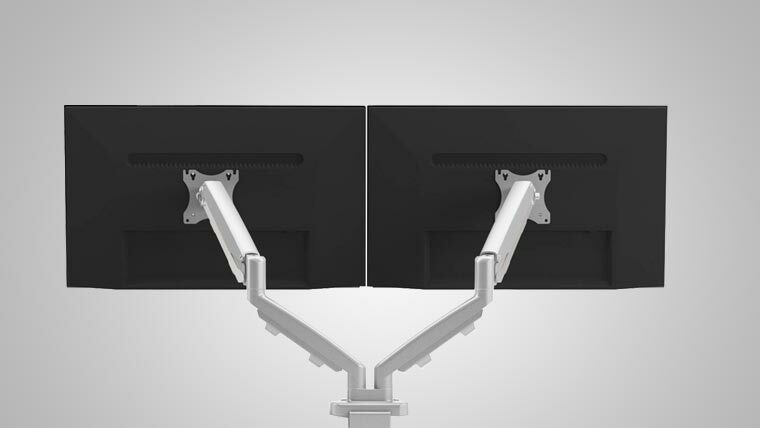 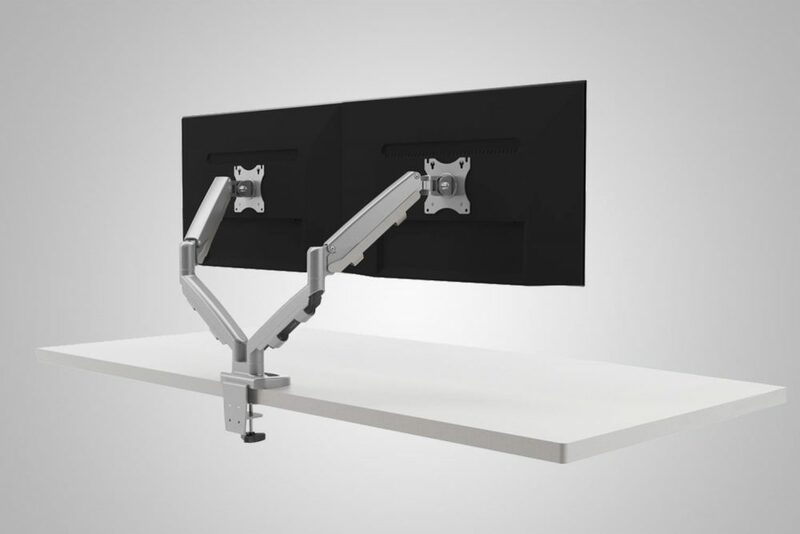 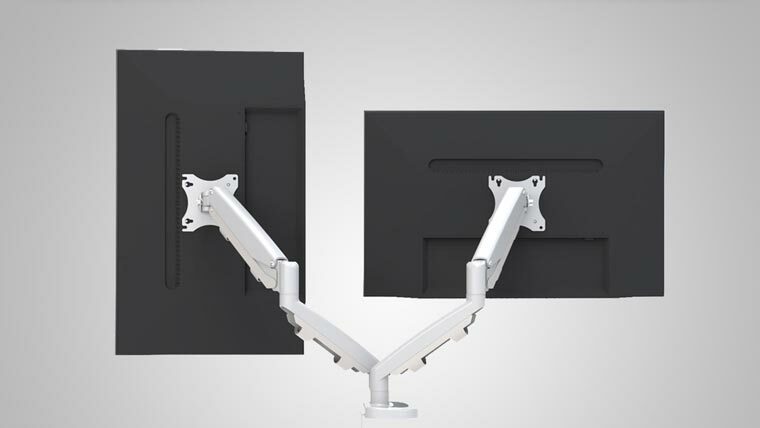 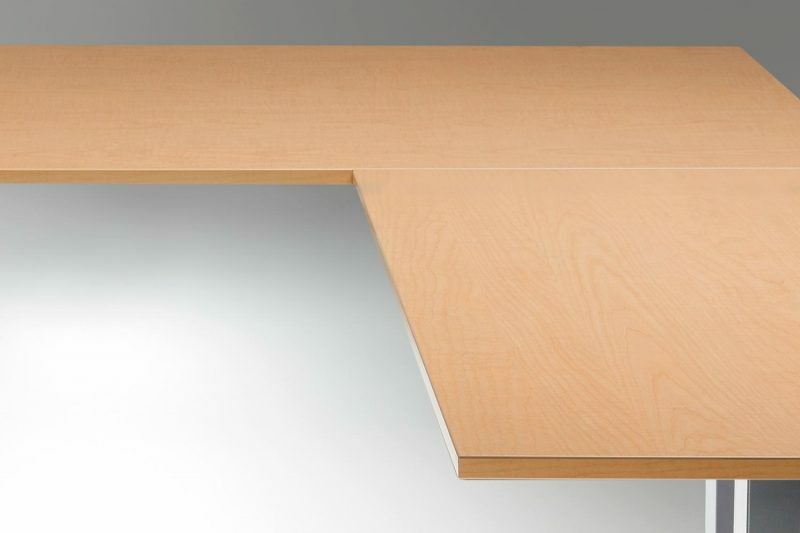 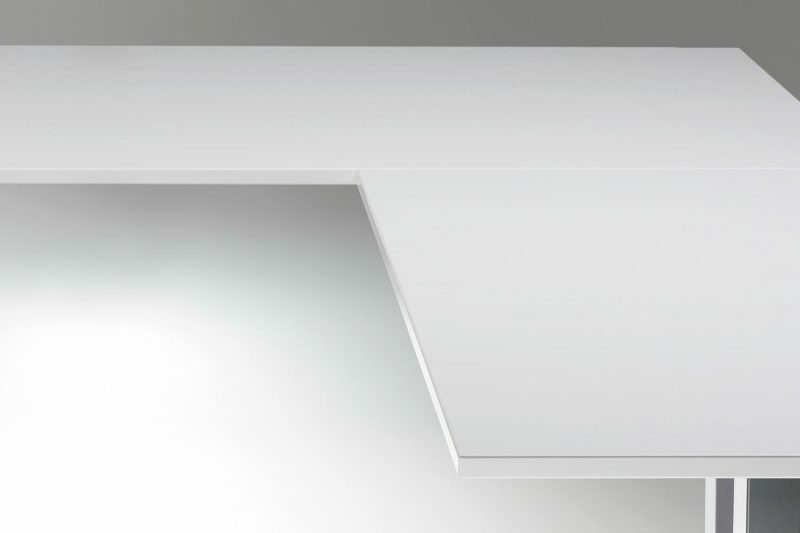 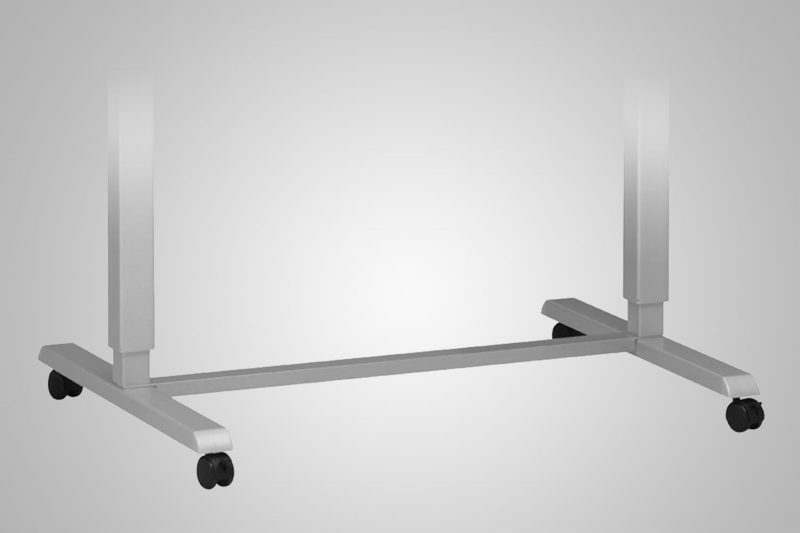 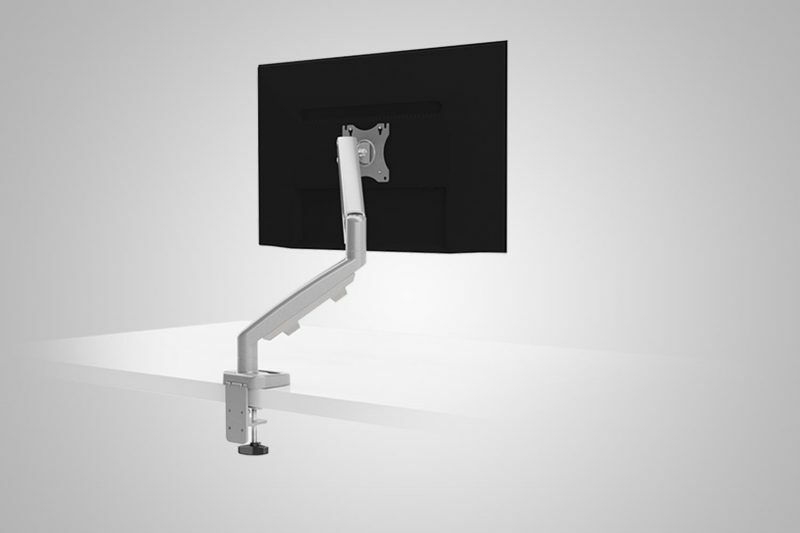 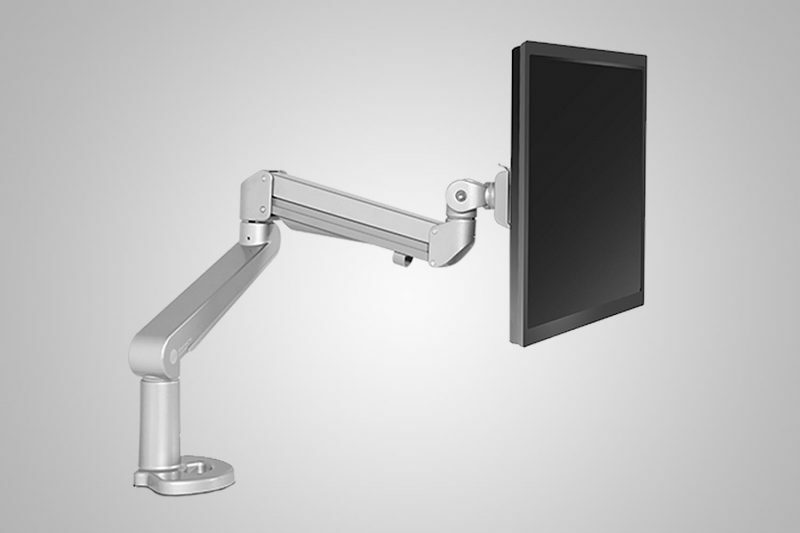 Retracting to a 4 inch depth and extending 21 inches, Ergo offers a comfortable viewing distance no matter the size of the workstation. Exceptional quality at a fair price. Most orders will ship within 3-5 business days; weekends and holidays excluded. 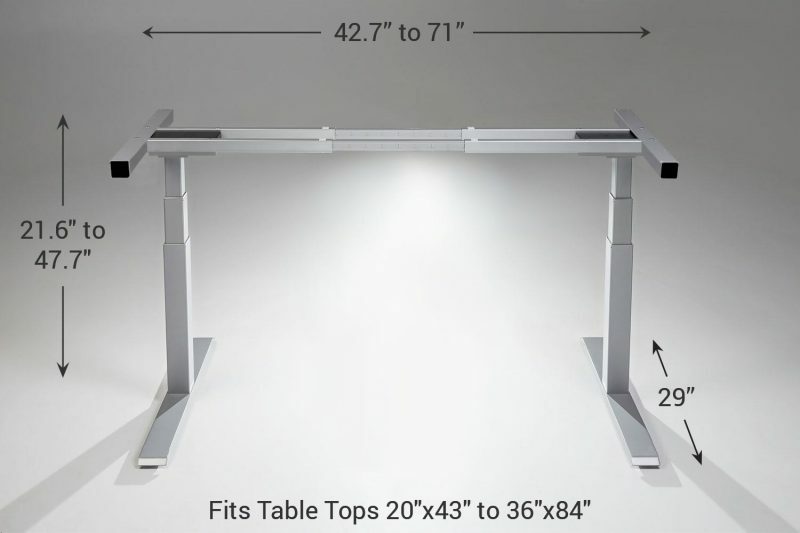 For orders shipping within the contiguous United States, please allow a transit time of 1-5 business days once your order has left the MultiTable warehouse.